At Kingston Beach SLSC Nippers is held on Sunday morning, 10-12 between November and March, in the middle of the beach. Support your community and belong to a team. WHO CAN PARTICIPATE IN THE NIPPER PROGRAM? The Nipper Program is open to any registered member of the Club who is aged 5 to 13. PROFICIENCY - Each Nipper member must be proficient in swimming to a level appropriate for their age. The Club does not teach children to swim. The Junior Activities Program is split into Nippers (7-13), and Seahorses (5-6 yr old). Age groups are determined by the Nipper's age on the 30th September. This means that if a child is 12 on this day they are considered to be an U13 competitor. If a child turns 12 on the 1st Oct, they are considered as an U12 competitor. Seahorses (5-6 yr old) can participate as soon as they turn 5 years of age. Water activities usually involve wading and gaining water confidence. They do not compete in competitions. Note that Seahorses is for 1 hour only from 10.30-11.30am. During the year there are several statewide carnivals. 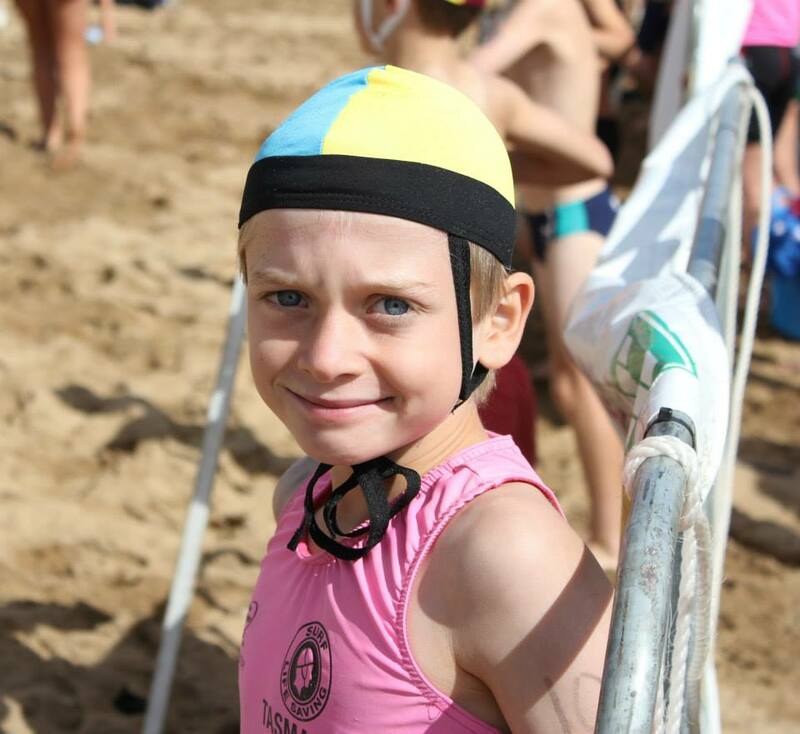 It is not compulsory to participate in these events, but it does enable our Nippers to put into practice what they have learnt on the beach each Sunday. It is not just for the super competitive Nippers, it is very much about participation and involvement. It creates a great sense of team spirit and is an activity the family can do together. 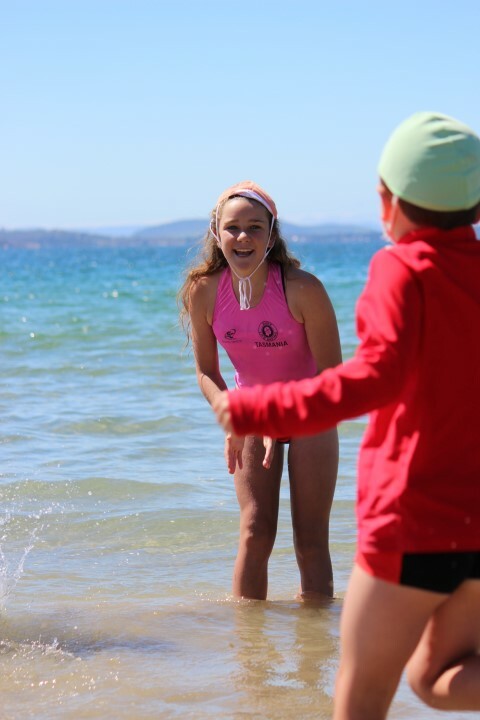 Nippers undertake a Surf Life Saving Australia's surf education program during the course of the season. 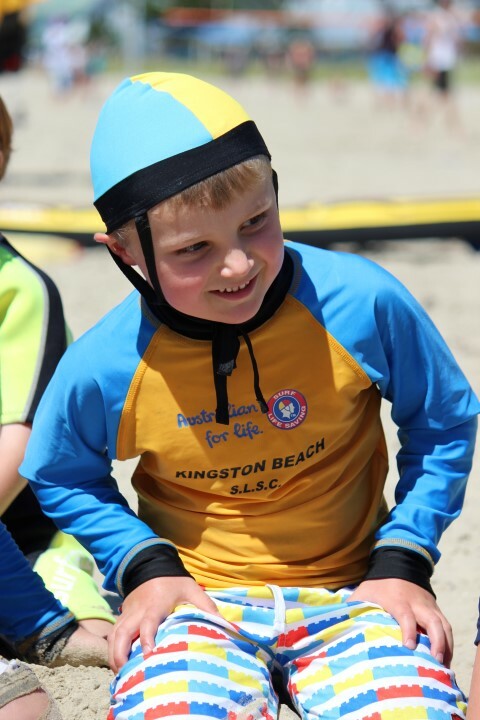 Through these sessions they learn Beach & Surf skills, Surf theory and First Aid skills. At the end of the season, if they have completed all the requirements, they will receive a certificate from Surf Life Saving Australia which is transferable to other States. During these sessions we will work on skills which will help them on the beach, in the surf and developing team work. 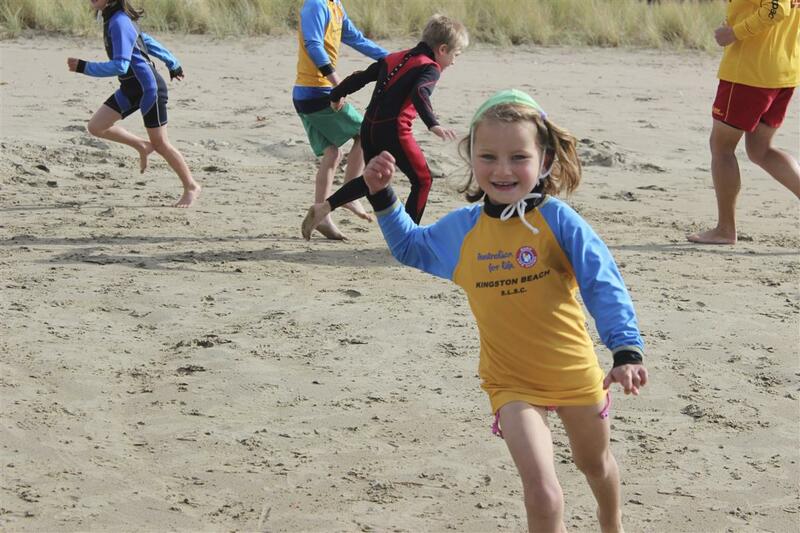 Some of the activities include sprints, relays, beach flags, swimming, board paddling, rescue techniques (with a board or a rescue tube) and having lots of fun. 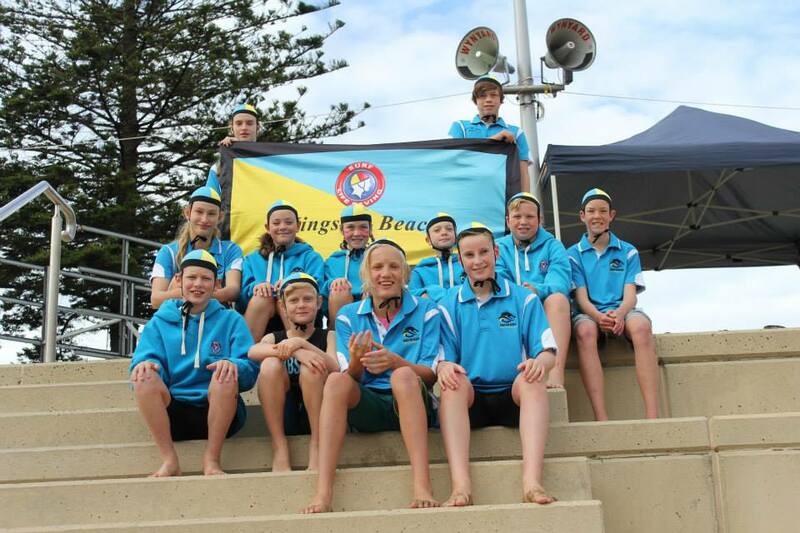 Surf sports are the competitive part of Surf Life Saving, starting for children aged 7 through to Masters. 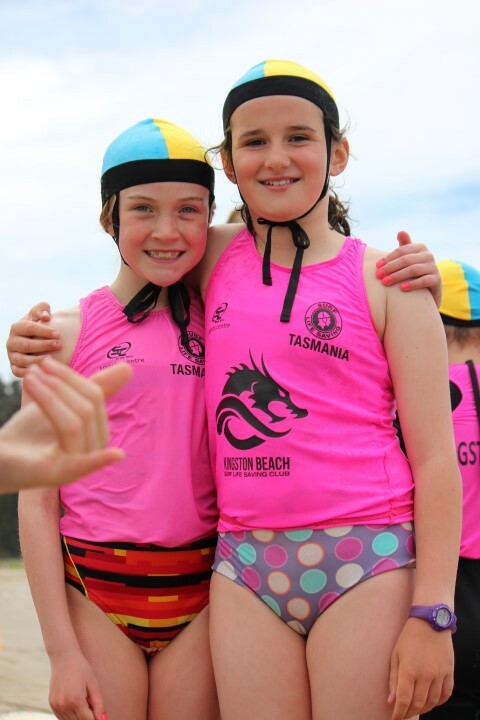 There are usually 4 or 5 surf carnivals for Nippers each year in different parts of Tasmania. Nippers don't have to go to surf lifesaving carnivals. We find that going to carnivals helps our Nippers to put their training into practice. They are fun and a great team and family activity, but if you only want to come to weekly trainings - that's fine. Our focus is on participation - not competition! Everyone in the club is a volunteer! Nipper parents are an important part of our club. Some may choose to get their Bronze Medallion and patrol or help with training. Others assist in many ways off the beach. We appreciate and encourage assistance and support from all our Nipper parents, grandparents and friends. Get on the sand and get involved! All those parents who may help with Nippers on the beach, are to have a Working with Vulnerable People Registration. This is really easy to do! Head to justice.tas.gov.au and fill out the online application form. Submit and then record your reference number. More information on the Working with Vulnerable People Registration can be viewed on our website here.